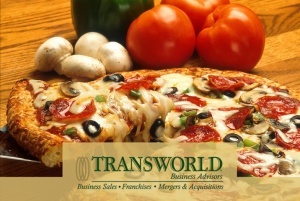 Join a growing $45.1 billion industry with this popular pizzeria located in SW Colorado. This New York style pizza restaurant serves a casual menu, and has a full bar emphasizing local beverages. Inquire for more information.